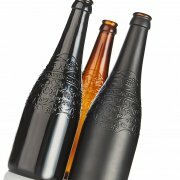 Glass beer bottles made by the long-established South Yorkshire company can now be spray coated black to give them an unusual and luxurious appeal. 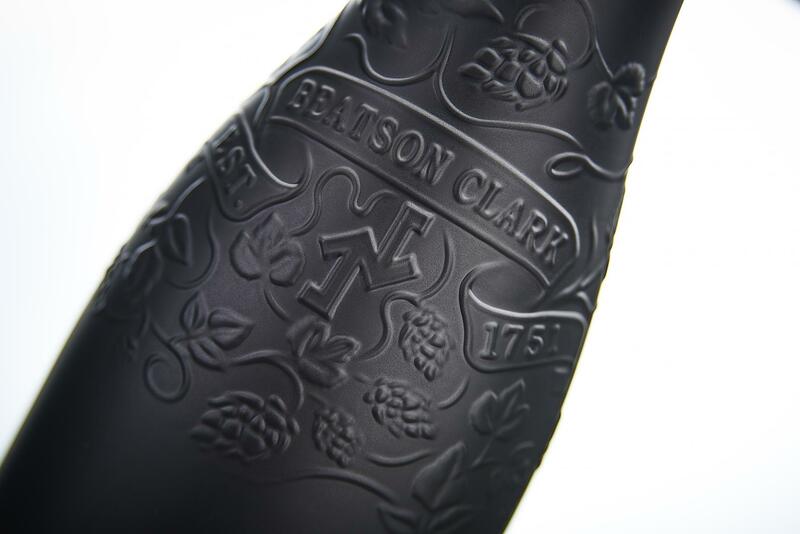 Beatson Clark showcased some of the black beer bottles at BeerX in Liverpool in March and they were extremely popular among delegates attending from the brewing industry. 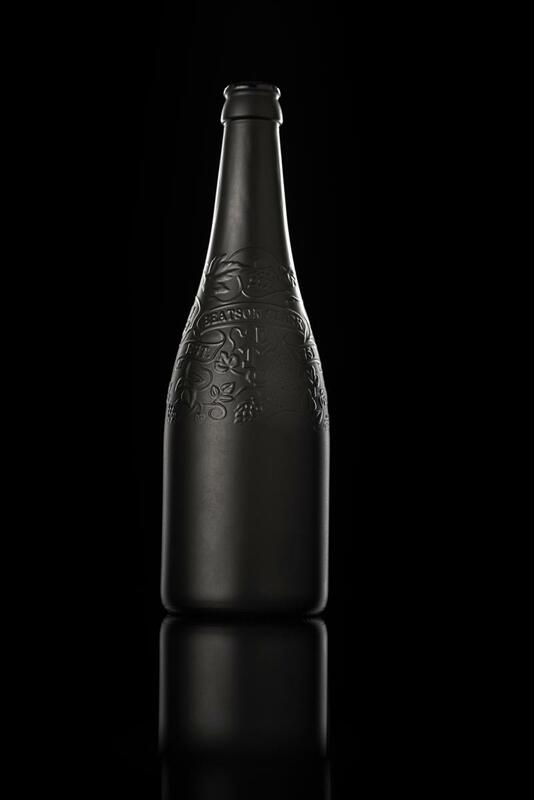 Black spray coating is perfect for the crowded craft beer market, where the choice for consumers is so varied that breweries are constantly looking for new packaging ideas that will catch the eye. 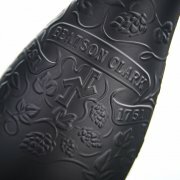 The water-based spray coating is cured at around 195C , which produces a very durable finish resistant to scratches and scuffs. 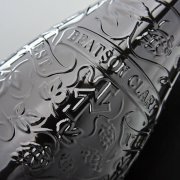 Beatson Clark offers the spray coating decoration from only 50,000 units from its extensive range of stock beer bottles. 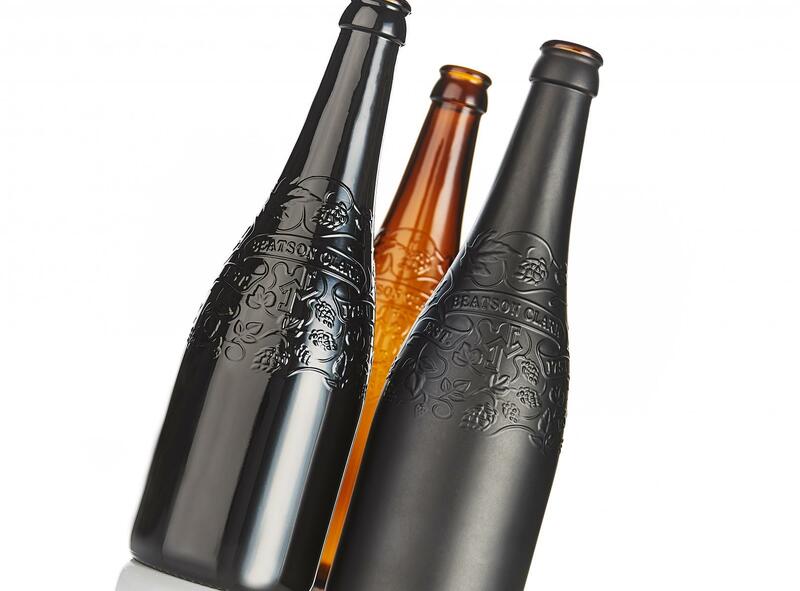 Decorating beer bottles using this process can be much more cost-effective than creating an entirely new bottle made from black glass. 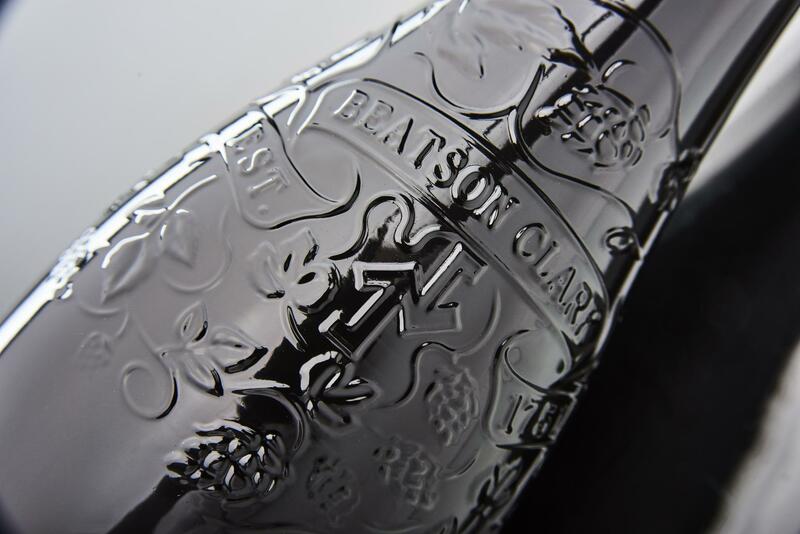 Not only are they good to look at, but Charlotte Taylor, Marketing Manager at Beatson Clark, explains that the black spray coated glass is also excellent at protecting the beer inside the bottle. 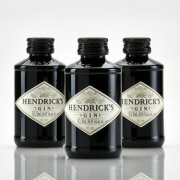 “Our amber glass already protects the product inside from a minimum of 90% of UV rays on average, but the additional black coating would enhance this protection by up to 100%,” said Charlotte. 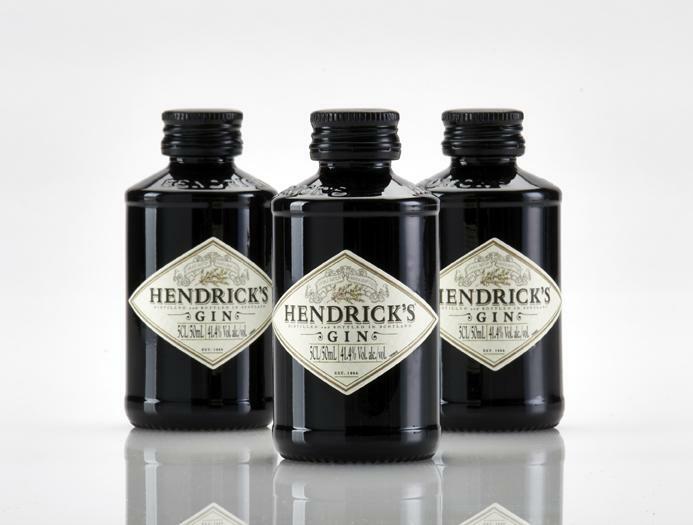 “We deliver the products ready sprayed, and we can also supply customised closures and other decorative options such as sleeving, labelling and screenprinting.